Some people just can’t help but get their hands dirty. As do I. 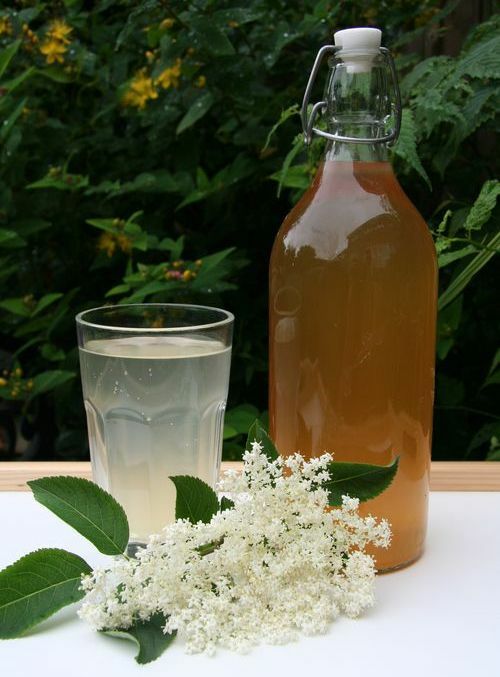 Instead of just talking about how lovely Elderflower cordial is again, I actually got stuck in and made one. I was surprised about how easy it was. 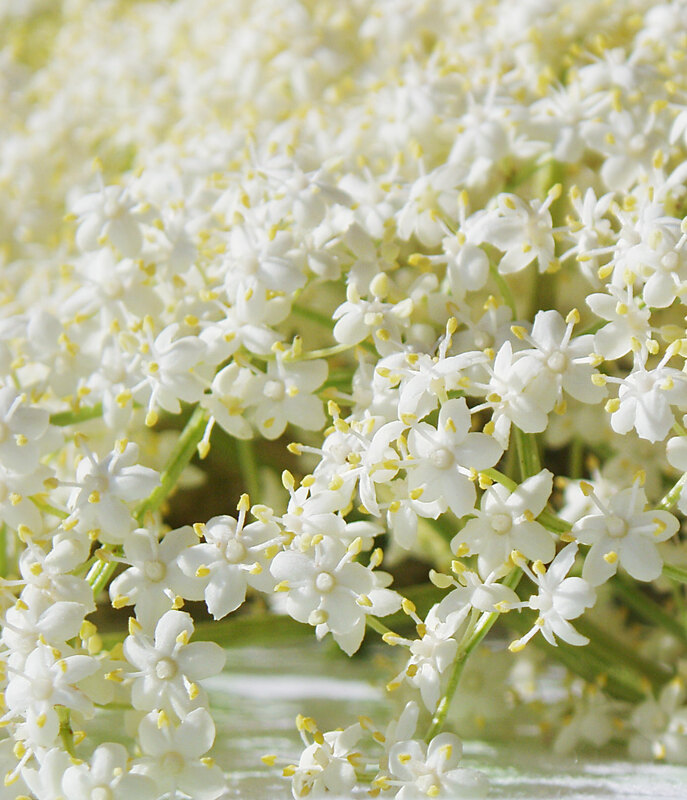 We had cut back a long branch off the Elder, so the initiative for this event was mostly due to the lovely scent of the severed flowers. 1. you add equal measures of sugar (preferably raw cane) and water (half a cup each ~120gr.) and boil it up to a thick syrup. 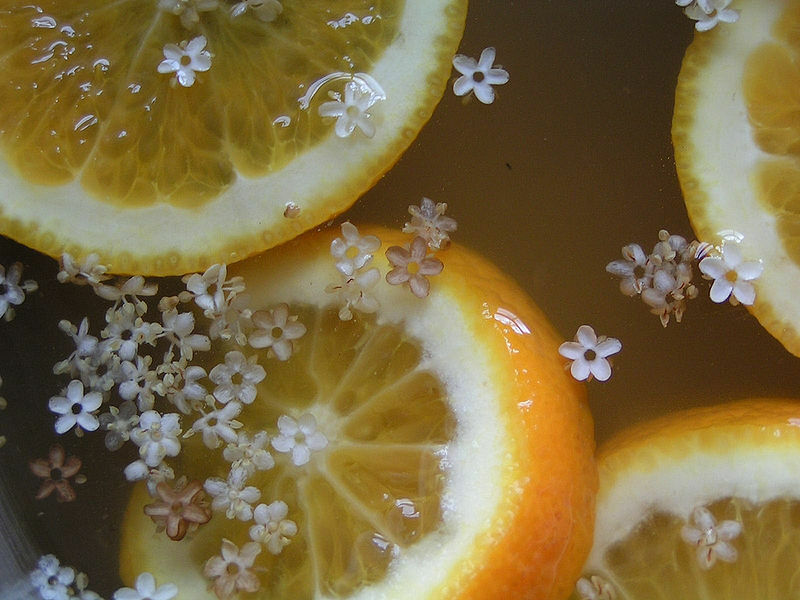 Then pour the hot syrup over the plucked flowers (about 1 ounce of flowers ~28gr.) and leave to steep, over night outside of the fridge, or 3 days in the fridge. Most people add lemon or citric acid at this point, as a preservative and to add some zzing. Just pour through a fine sieve or piece of cloth and keep in a nice bottle or jug in the fridge. I just wanted to try mine pure before diluting the flavour… I found the plain stuff on its own or with a slice of lemon most refreshing. Whether this is really the most powerful potion the druids wrote about, I am not sure. But it surely works like a tonic on me. It is always such a pleasure to have a new experience… learn a new skill. Now all we need is a sunny day so we can drink the brew in the shade. 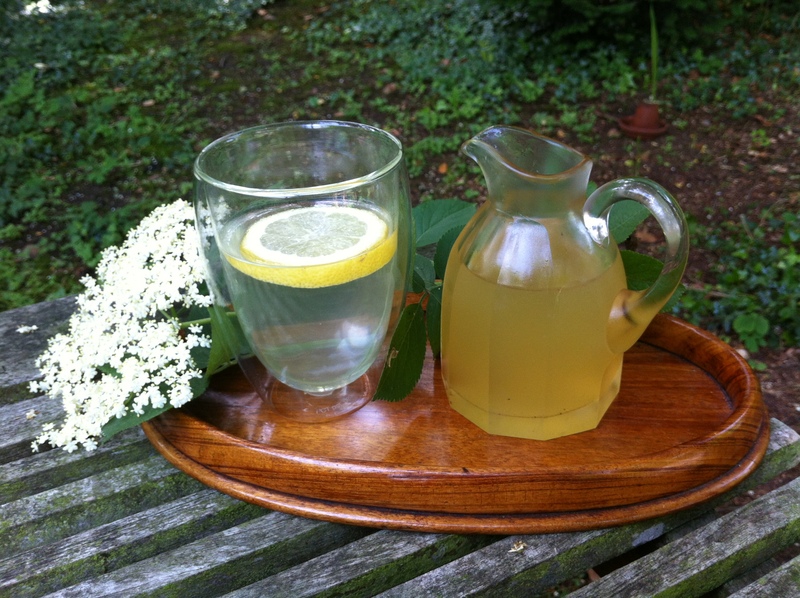 Summer and a slice of lemon, do we need anything more? Last weekend we celebrated my parents’ 40th wedding anniversary by having the children organise a weekend in London together for the. We really had a most amazing time being together in our old family set of 5 (2 parents, 2 daughters and 1 son), without the new husband, wife and 4 grandchildren. It was great to spend time alone with my parents and siblings after so much time. They mostly knew me as the youngest with a pony tail and glasses, so now I had a chance to show them what had become of me. During this weekend a lot of memories from our mutual childhood came back. The firs t thing I would like to mention is Roosvicee. 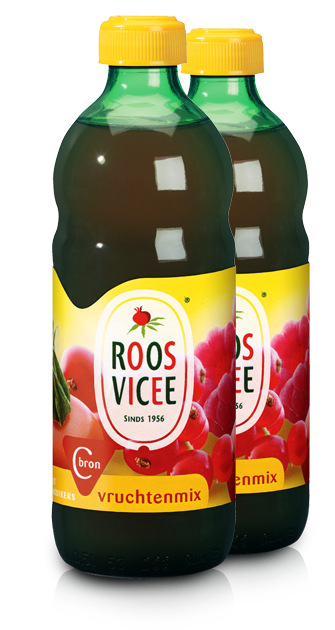 This rosehip based cordial is probably not known outside of Holland, but I feel it really should be more widely available. 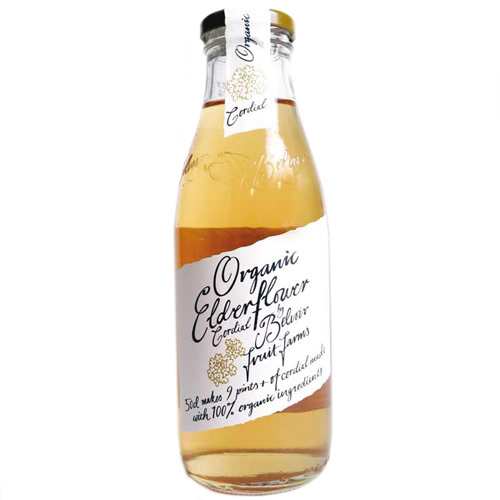 The best thing about the flavour of this drink is that as a cordial you can make it as sweet or light as you like, while rosehip generally is not too sweet. This allowed me to drink liters of the stuff. Supplying me with ample hydration for all kinds of mischief in the woods, and an overdose of vitamin C to keep away the frequent children’s colds. I miss it most in the summer… When there is absolutely nothing better than making a large batch and drinking it in the sun. Luckily I found a good/almost better replacement in the UK. Some brands are better than others… Some taste more like lemon, others are too sweet.